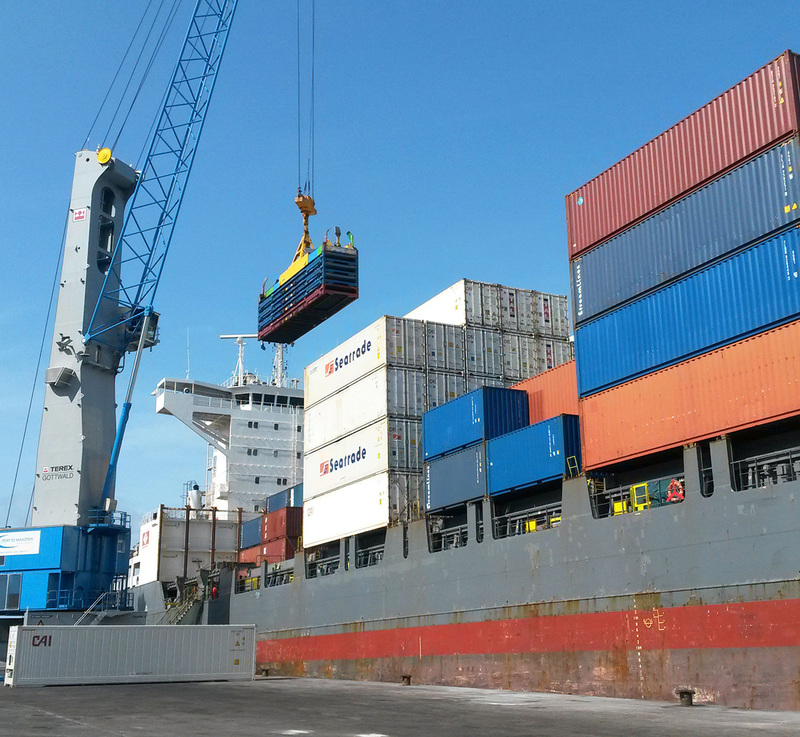 The humble ocean freight container has changed very little since it was first introduced over half a century ago. Of course, there have been design tweaks and improvements, new materials and locking mechanisms and all sorts of internal developments. But today’s ISO container still has roughly the same dimensions and outward appearance as it always did. 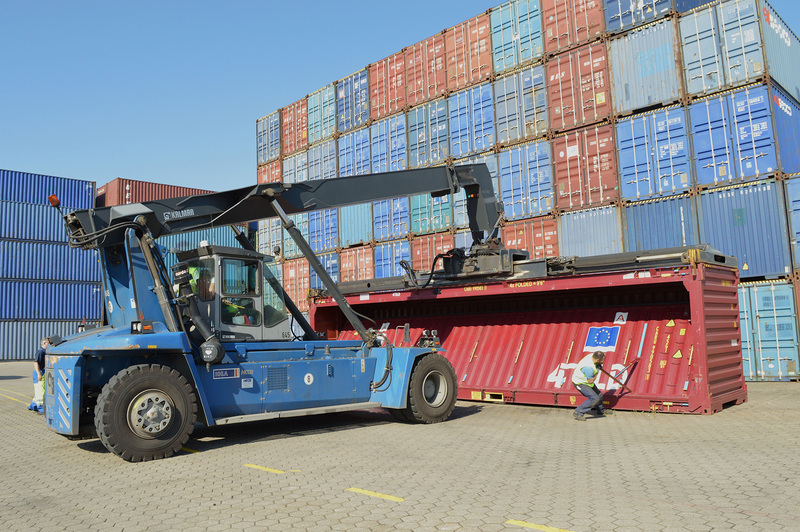 This unit load standardisation has of course revolutionised cargo transport and is arguably a major contributor to global trade as we know it today. But for all the benefits that the container delivers, there is one major drawback. When empty, it takes up (and contains) a lot of space. In fact, imbalances in trade flows mean that fresh air is possibly the single largest commodity being shipped around the world today. 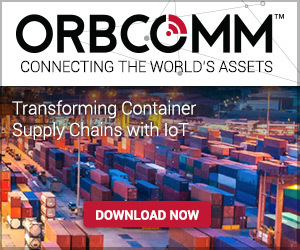 Given that a container occupies the same footprint whether it is empty or full, and needs pretty much the same underlying transport infrastructure to move it, empty container repositioning represents a massive cost – to the tune of USD 25 billion per annum on last count – and environmental impact. Over the decades, many companies have tried to address this issue in various ways. 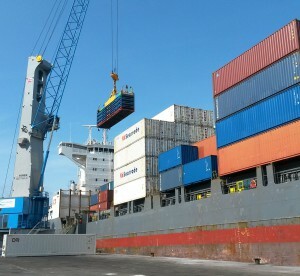 One such approach has been collapsible or foldable containers. Previous attempts have failed to gain traction for many reasons, including strength, lost components and folding/unfolding time. But that does not mean that the fundamental concept should be dismissed. The 4FOLD container – which as the name implies, allows four empty units to be folded into the same footprint as one single standard 40ft high cube – is watertight and fulfils all the racking and stacking performance requirements of a conventional ISO container.